DHL, a leading global company in the logistics sector, has unveiled MyDHL+, an industry-leading global shipping application in the UAE. The application will bring new levels of speed and simplicity to the cross-border shipping process, said a report. Shippers ranging from small businesses to large global corporations will be able to benefit from MyDHL+ and its intelligent, streamlined interface, which means fewer steps and considerably greater functionality than anything DHL has previously offered, reported state news agency Wam. 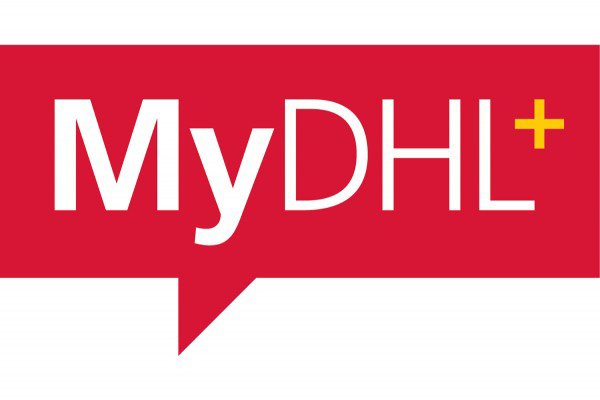 MyDHL+ is mobile friendly that can be accessed on all mobile web platforms and integrates the functionality of 13 different applications on a single user-friendly platform. Once customers log in, they can take care of all of their shipping tasks and get access to wider range of online logistics tools, without needing to access several DHL web portals. Praveen Sashi, senior director IT and logistics at DHL, said that the company is proud that the UAE is the first country in the world to launch the all new MyDHL+ online shipping tool. He stated that they have used feedback from thousands of their international shipping customers, and developed an efficient shipping platform that also provides customers with a simplified and seamless online experience. With the new tool, customers can be more productive and focus valuable time on building their business, he added. The new MyDHL+ is designed to be flexible, efficient, intuitive and transparent. The designers put a premium on ease of use and state-of-the-art functionality. The goal was to save customers time and hassle, whether it’s a personal user shipping internationally for the first time, or a registered corporate user who relies on DHL services every day.